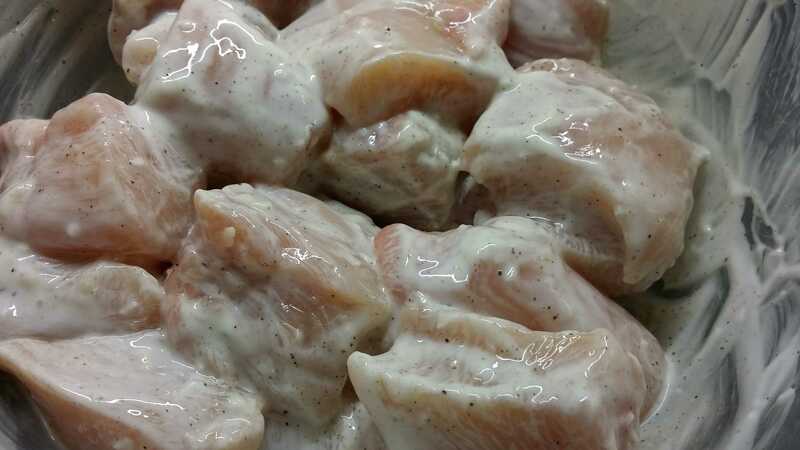 Cut each chicken breast into 8 or 9 bite-sized pieces, season with black pepper and put them in a non-metallic bowl. Stir in 2 tbsp of the yoghurt, cover with cling ﬁlm and chill for a minimum of 30 minutes but ideally 2–6 hours. 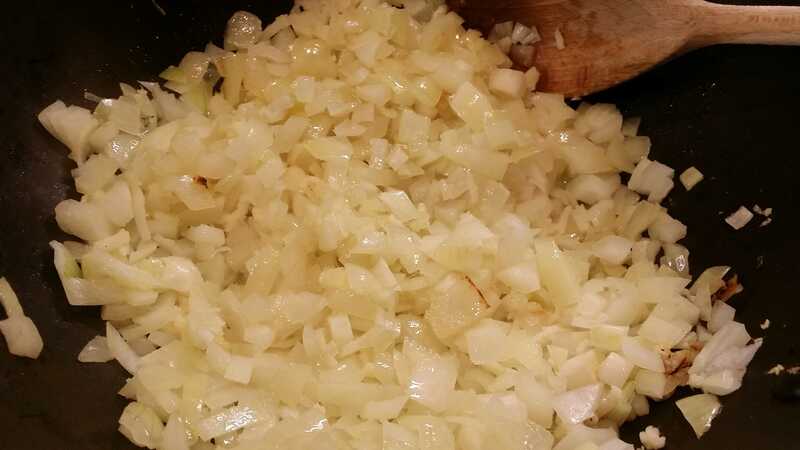 Heat a large, non-stick saucepan, squirt with a little frylite and add the onions, garlic and ginger. Cover and cook over a low heat for 15 minutes until very soft and lightly coloured. Stir the onions occasionally so they don’t start to stick. 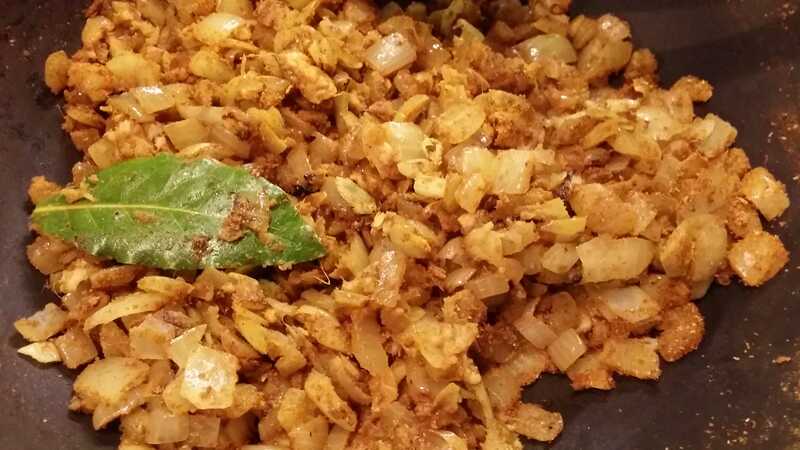 Once the onions are softened, stir in the crushed cardamom seeds, cumin, coriander, turmeric, chilli powder and bay leaf. Pinch oﬀ the ends of the cloves into the pan and throw away the stalks. Cook the spices with the onions for 5 minutes, stirring constantly. 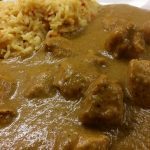 Drain the chicken in a colander over the sink, shaking it a few times – you want the meat to have just a light coating of yoghurt. Place a non-stick frying pan on the heat, add the sauce and bring it to a simmer. Add the chicken pieces and the remaining yoghurt and cook for about 10 minutes or until the chicken is tender and cooked through, stirring regularly. Exactly how long the chicken takes will depend on the size of your pieces. 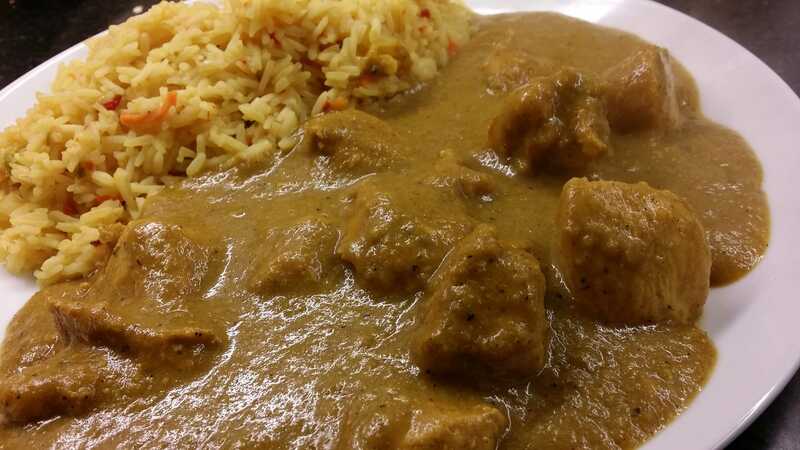 Finally, adjust the seasoning to taste and serve with some rice, I think the Bachelors Golden Rice goes really well with this, spoon out the chunks of chicken first then drench the chicken with the sauce. 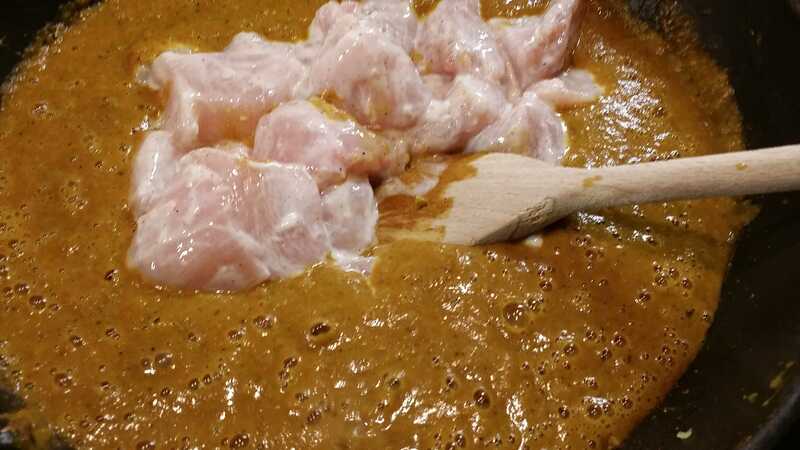 If you find that when the chicken is ready, the sauce is too thin for your liking, you can either continue to cook uncovered to reduce the sauce down or add a teaspoon of cornflour mixed with a little cold water to thicken it up. This will add a few more calories/points/syns though.